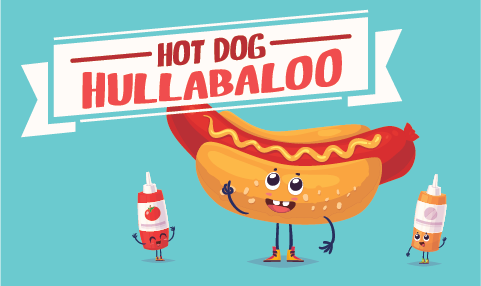 We don’t know why everyone doesn’t come into our office so we’ll come meet you…and hand out hotdogs and prizes! 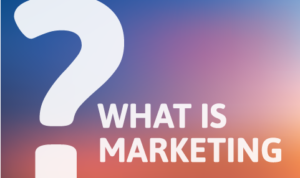 The marketing industry includes a wide range of career options. 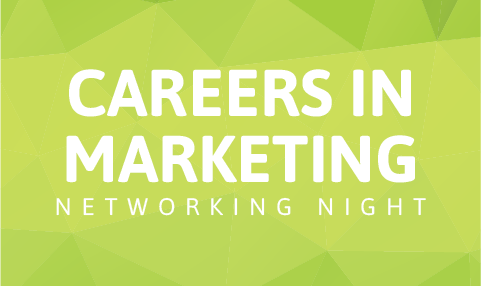 Hear marketing professionals talk about the different types of careers in this industry. 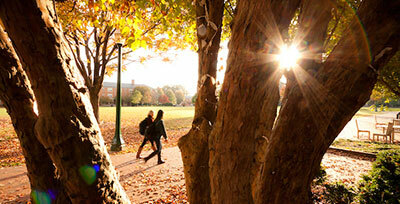 20 Top-tier employers with diversity program will be here looking for YOU. 70+ Employers will be here looking for an employee/intern like YOU. 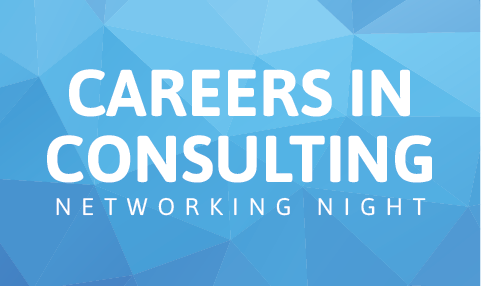 Hear from employers in the consulting industry and meet them face-to-face with the opportunity to engage and ask questions. 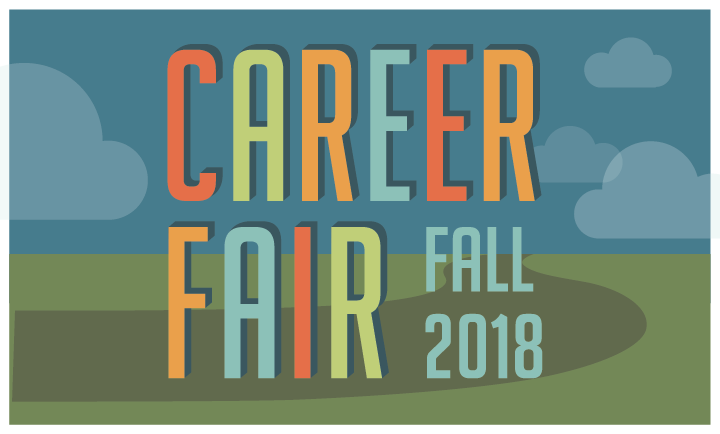 Hear from employers in the marketing industry and meet them face-to-face with the opportunity to engage and ask questions. 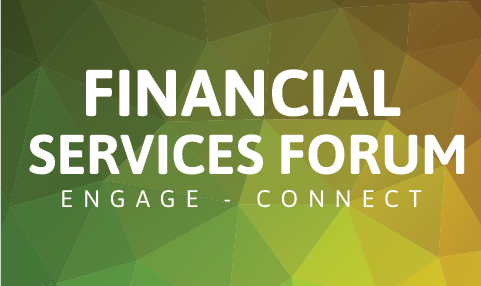 Hear from employers in the finance industry and meet them face-to-face with the opportunity to engage and ask questions. 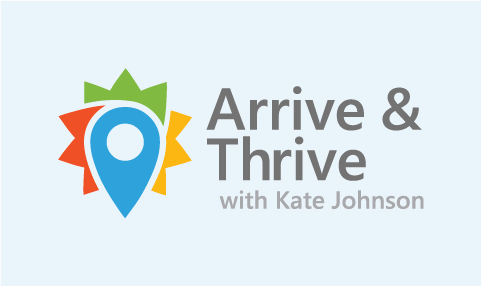 Kate Johnson, CVP and President of Microsoft US will present on her experience and what it means to thrive at in your career. 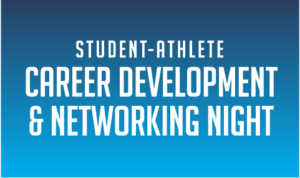 Open to all students. 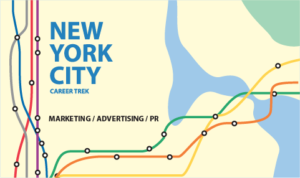 Career Trek to NYC to gain industry experience with top-tier marketing/pr/advertising organizations and to get a flavor of NYC. 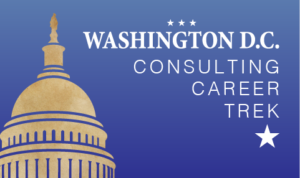 Career Trek to Washington, D.C. to gain industry experience with top-tier consulting organizations and to get a flavor of Washington, D.C.
Career Trek to Washington, D.C. to gain industry experience with top-tier politics & international affairs organizations and to get a flavor of Washington, D.C.
Students learn about careers in nonprofit organizations and allows organizations to meet talented WFU students. 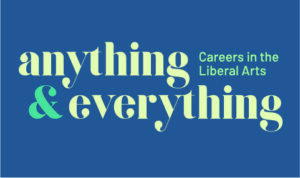 A panelist of young alumni who have flourished in their liberal arts careers will tell their story. Afterwords students mingle and ask questions with the panelists. 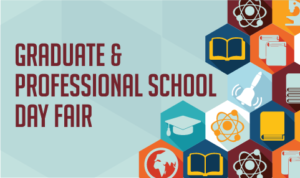 This event is open to graduate and professional school admission representatives to share information on their schools’ programs with prospective applicants. 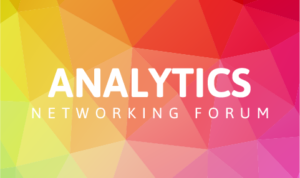 Hear from employers in the analytics industry and meet them face-to-face with the opportunity to engage and ask questions. 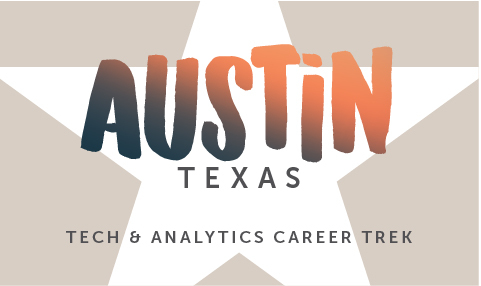 Career Trek to Austin, TX to gain industry experience with top-tier tech & analytics organizations and to get a flavor of the city. 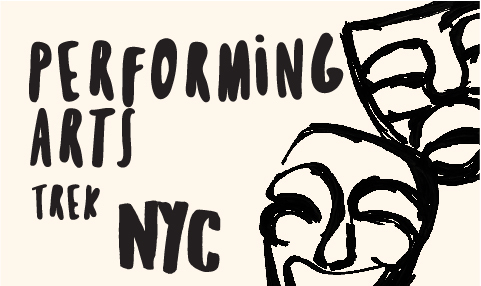 Career Trek to New York City to experience and learn about careers in the performing arts! 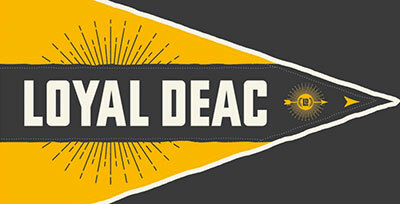 Career Trek to gain industry experience with top-tier organizations in a variety of industries. 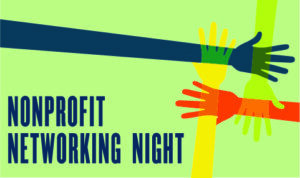 20+ Top-tier employers with diversity program will be here looking for YOU. 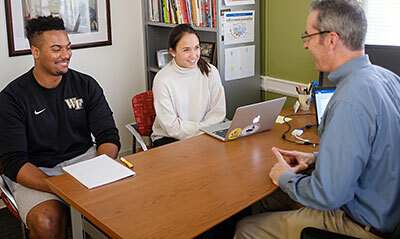 Dozens of employers from the STEM industries will be at Wake Downtown, pitching themselves talking about positions that are hired at their organization. 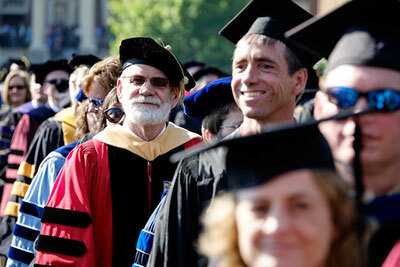 Wondering what major is right for you? 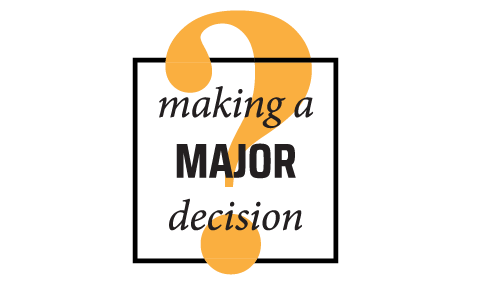 Explore and play games that will provide you with the resources and an action plan for next steps in your “major” decision-making process. 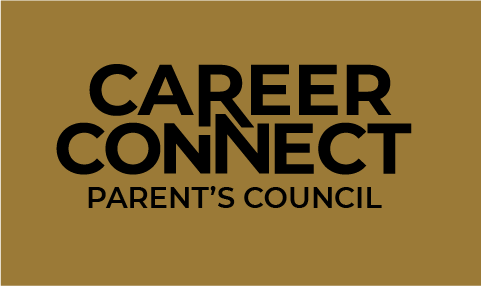 Join us on Friday, March 1st, as we host Wake Forest Parents Connect, an opportunity for students to network with Wake Forest parents. 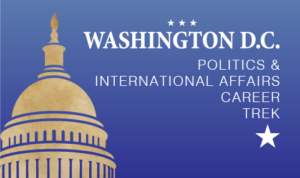 Interested in working or interning in a new city? 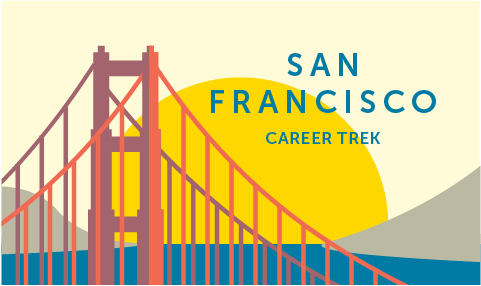 Come learn about several different cities including NYC, DC, Austin, San Francisco and more. 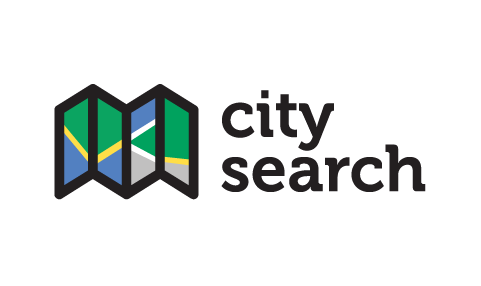 Register here for City Search.